Our logistics service operates as what is known as a Closed Pallet Network, meaning we use our own dedicated fleet of vehicles for our deliveries throughout the UK. We’ve put together more information about this service to provide an overview and what the key benefits are to our customers. A closed pallet network operates on a dedicated fleet, where goods are distributed on one vehicle from one central hub. What are the differences compared to a Pallet Network? Pallet networks operate on a cost-focused basis, where goods are collected and delivered via a range of different transport companies. Goods are often passed between each logistics carrier via regional hubs. For example, your goods may be collected from A and delivered to B on one carried, then collected from B and delivered to C on another carrier, etc. until the goods reach their end destination. This is often the cheapest way to send palletised goods, especially if the quantities are small. The deliveries are usually on a 48-hour basis throughout the UK. 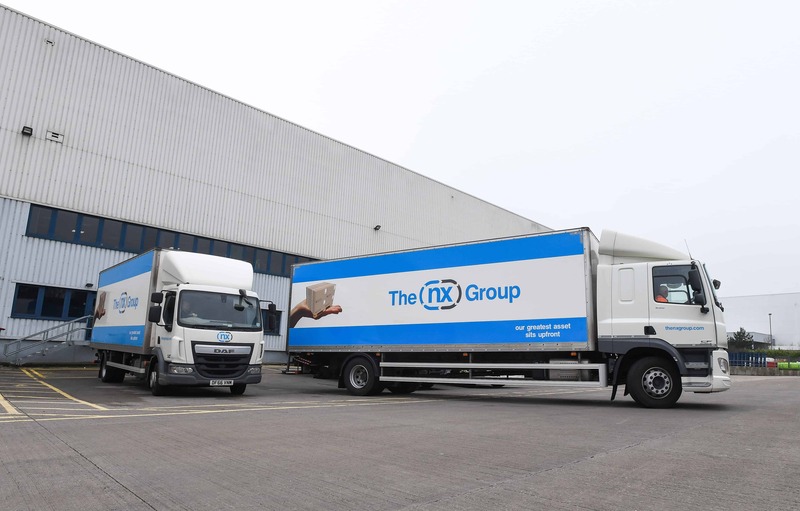 Find out more information about The NX Group’s warehousing and logistics services on our website here. Email us or call the team on 01604 217855.